months a new album for her firstborn. to this fresh, starting life, drawing brand new territories. 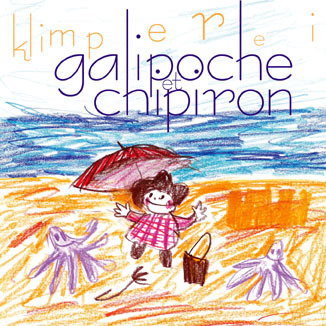 This record is Klimperei’s most illuminating ever!